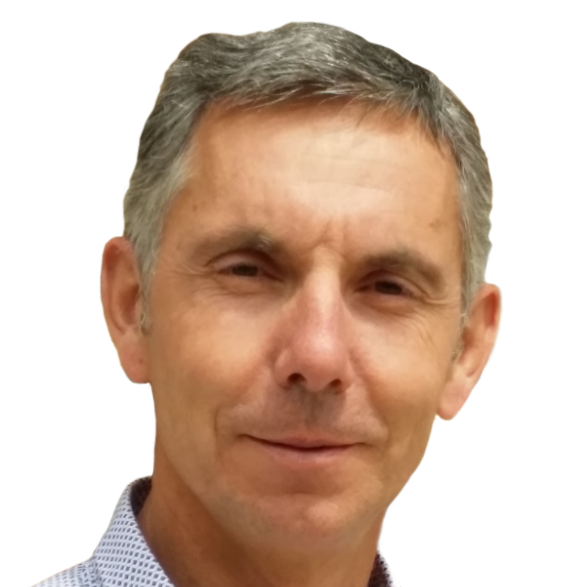 Paris, France – 21 July, 2017 – Agir Recouvrement, one of France’s top ten independent debt recovery agencies managing over 100 million Euros in international claims, has announced it will take its core management system – DRIVIX – in a new direction with Genero Mobile. DRIVIX was developed in Genero by Four Js’ ISV Service et Développement Informatiques (SDI). Anchors aweigh! 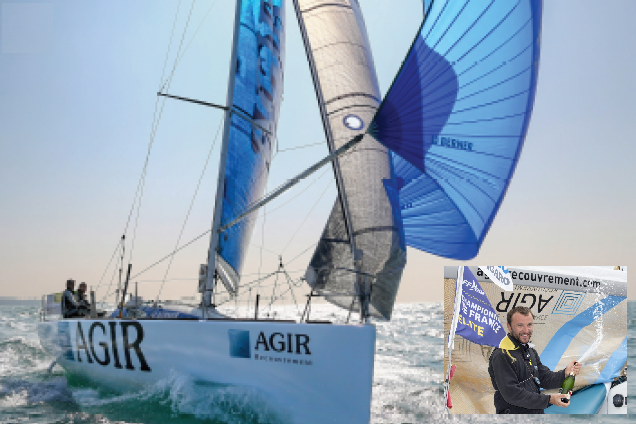 Agir Recouvrement are active sponsors of the Urgo Figaro La Solitaire ocean-going race. This year’s event saw them pick-up a brilliant second place with skipper Adrien Hardy. 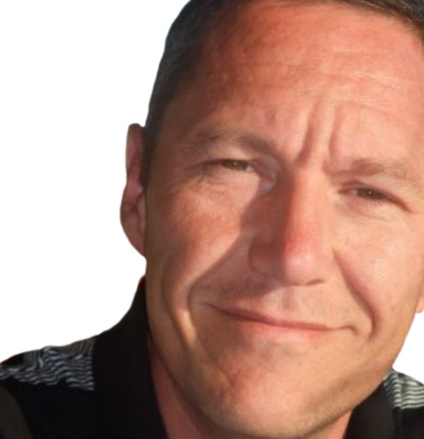 DRIVIX is a tightly integrated debt management system unique in its genre. Unique through features such as Web services that automatically fetch corporate data from government registries. Prior to this, data was painstakingly researched and manually cut and paste into the case file. The DRIVIX document management system attaches related paperwork and correspondence to each case, so there is no chance of losing vital information. Files are held on debtor, co-borrowers and surety claims including: change of address alerts, finance sources, amounts, dates, and debt type. An event manager creates a call activity history comprising phone, fax and (e)mail correspondence. Judicial proceedings are also tracked by the system. DRIVIX also manages interest accruals, settlement planning, the follow-up of any maturities, invoicing, statistics and sales commissions. The decision to go with Genero Mobile was motivated by Agir’s desire to drive further productivity gains through improved information access via Smartphones and tablets for all stakeholders.